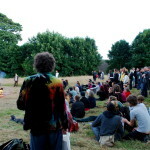 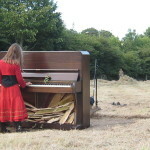 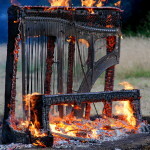 Visitors are invited to an idyllic rural setting where a piano is to be set alight. 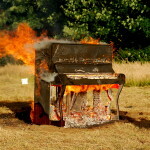 The piano releases an unexpected series of sounds as it progresses through to its eventual collapse. 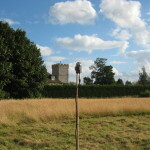 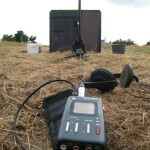 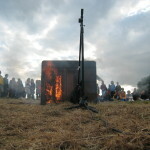 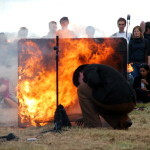 Field microphones are placed around the fire and the signal is electronically treated during the performance, enhanced on-site by small battery powered amplifiers.